705 Lofts is a stylish apartment community located in the heart of Seattle’s International District. We offer light and spacious studio and one bedroom apartments. 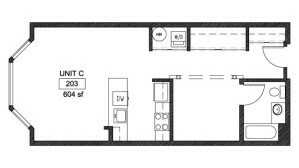 All units feature 9 foot ceilings, bay windows, fully equipped kitchens and in-unit washer and dryers. Many units have wonderful downtown Seattle and Olympic mountain views. Parking is available in our controlled access underground garage. Located at 705 South Weller Street, 705 Lofts is just a short walk to light rail, the Sounder train, buses, and the First Hill Streetcar line. Commuting to work or school has never been easier! Also nearby you’ll find great shopping and dining destinations, cultural festivities and art galleries. In-city living has never been so affordable or convenient. Below are two sample units. Click here to view more. 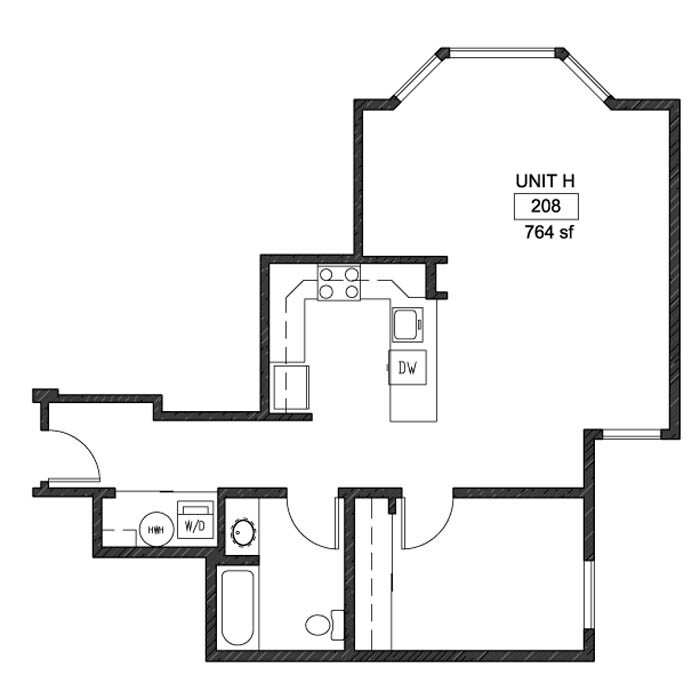 For leasing information contact us at 206-264-7978, or see our leasing page details. 705 Lofts does not accept comprehensive reusable screening reports.